IPL is only a few days away and the air in India is already blooming with the fragrance of cricket. While the preparations are in full swing with the opening ceremony of the cricket carnival drawing closer, the players have already started honing their batting and bowling skills to come up to the expectations of their respective franchises. While the players and the country prepare itself to be a part of the biggest cricket league in the world, the performers from the Bollywood have decided to set the stage on fire with their performances. The 11th edition of the IPL will witness Bollywood stars like Ranveer Singh, Parineeti Chopra, Varun Dhawan and Jacqueline Fernandez performing in the opening ceremony of the IPL 2018, scheduled to be held at the Wankhede stadium in Mumbai on April 7. The opening ceremony will witness the presence of only two captains. Only Rohit Sharma (captain, Mumbai Indians) and MS Dhoni(captain, CSK) will attend the opening ceremony of the IPL 11. There have been questions surrounding the extraordinary expenses regarding the opening ceremonies in the last seasons of IPL. 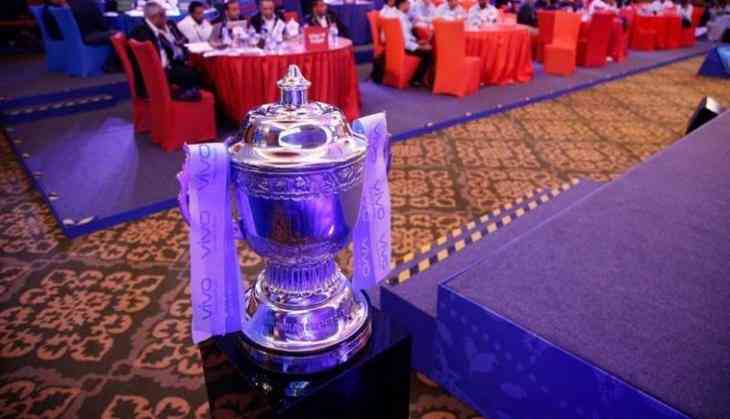 According to sources, the Committee of Administrators (CoA) had earlier cut-down the budget of the IPL opening from Rs 30 crore to Rs 20 crore and had also strongly objected to unnecessary amusement surrounding the event. The CoA had also raised the question asking the reason behind spending so much organizing a grand ceremony based on entertainment when cricket is the main attraction of the event.